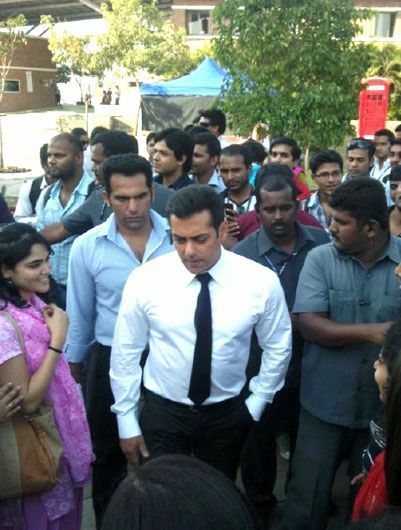 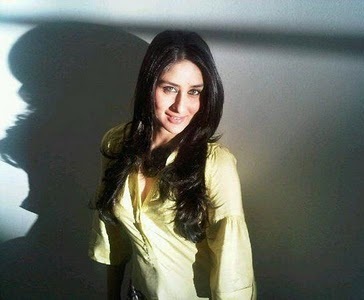 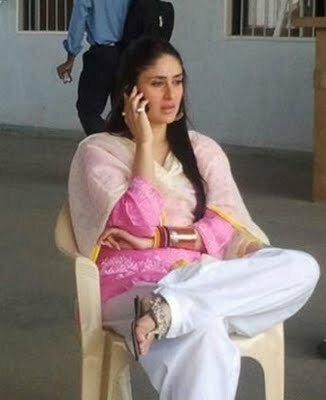 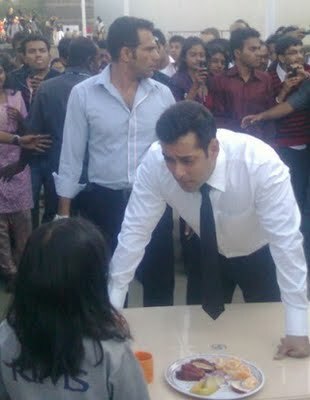 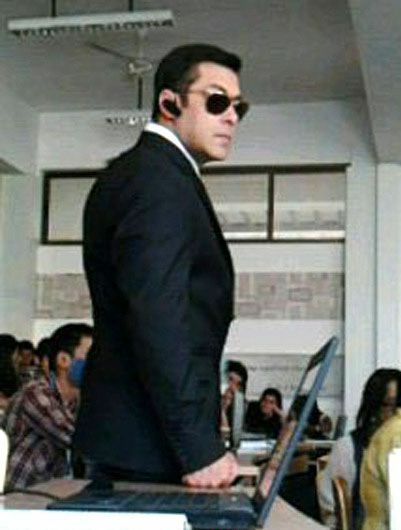 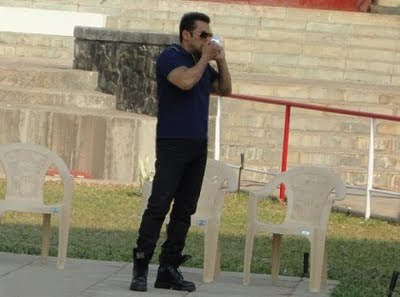 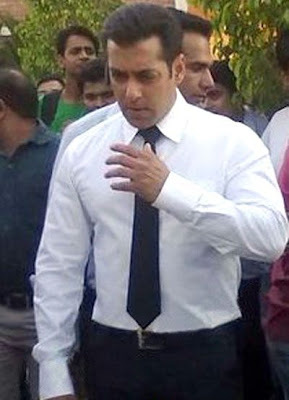 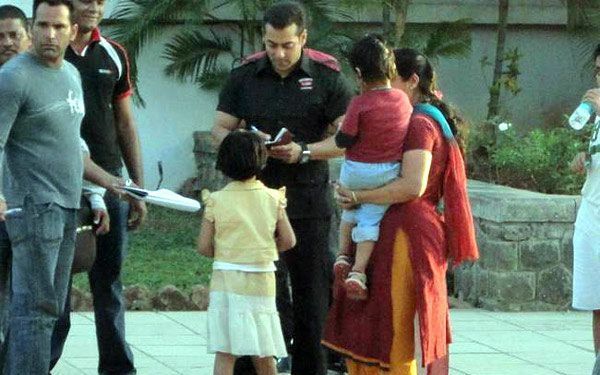 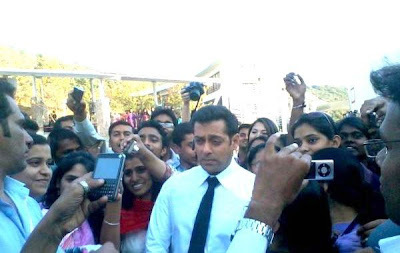 Bodyguard Salman Khan Movie Images And Star Cast ! 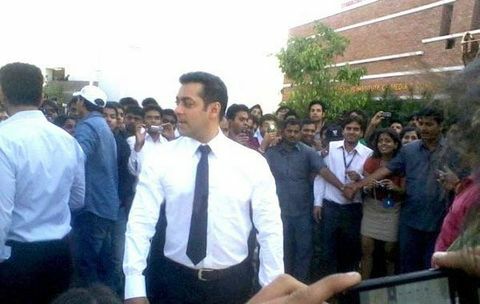 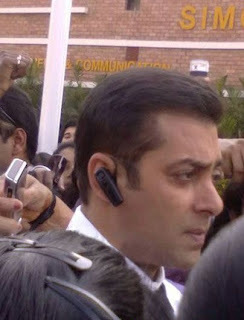 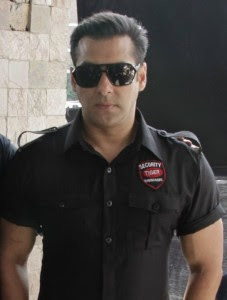 Bodyguard is upcoming New Salman Khan romantic Action Movie directed by Siddque. Bodyguard is remake of Malayalam Movie released in 2010 " Bodyguard" now Which have Same Name and Directors. 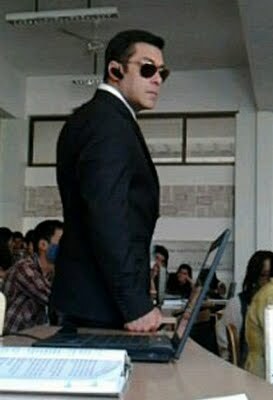 "Bodyguard"
Salman Khan movie released in August 31, 2011 . 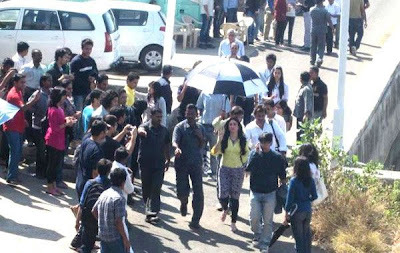 Distributer : Reel Life Entertainment Pvt. "Bodygurad " also make in Tamil " Kaavalan" and Telgu. 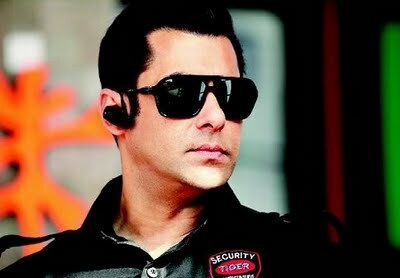 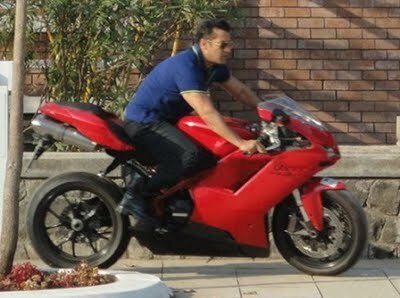 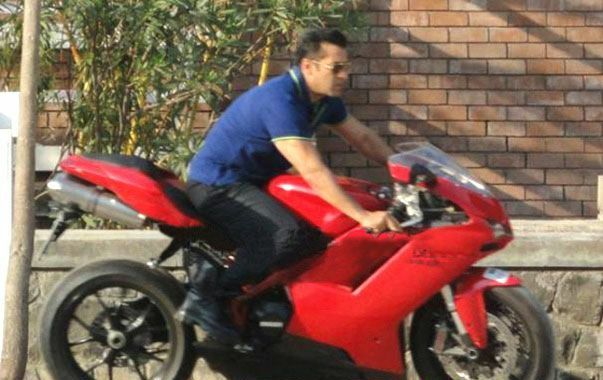 All rights to the film distributors have offered to Salman a Rs Rs 120 crore. 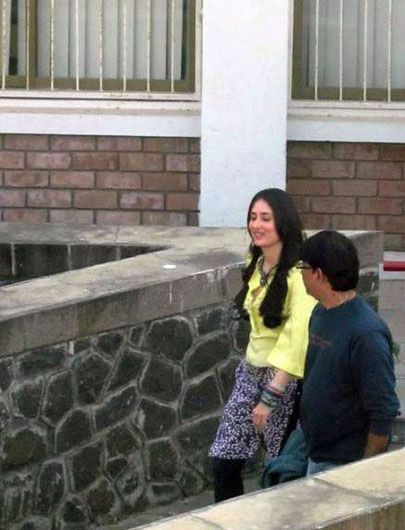 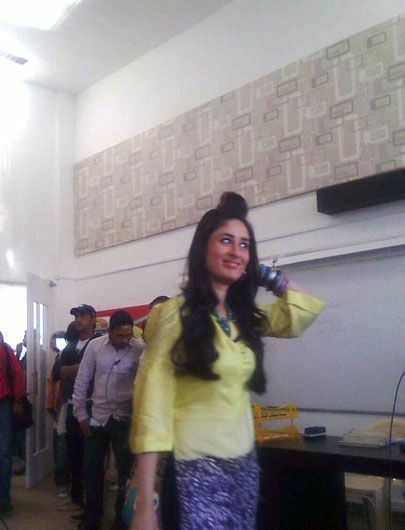 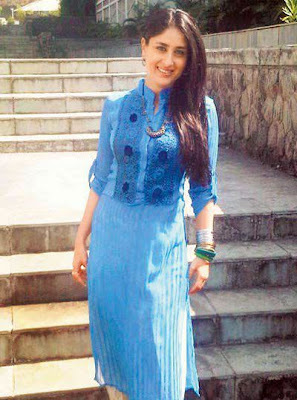 Shoot ting Starts in january at Pune. 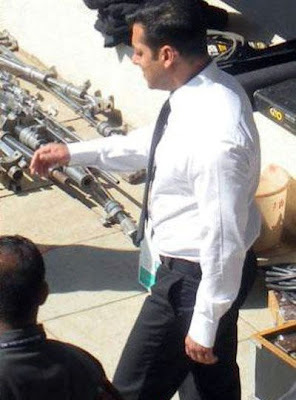 Some Images From Set of " Bodyguard " movie .